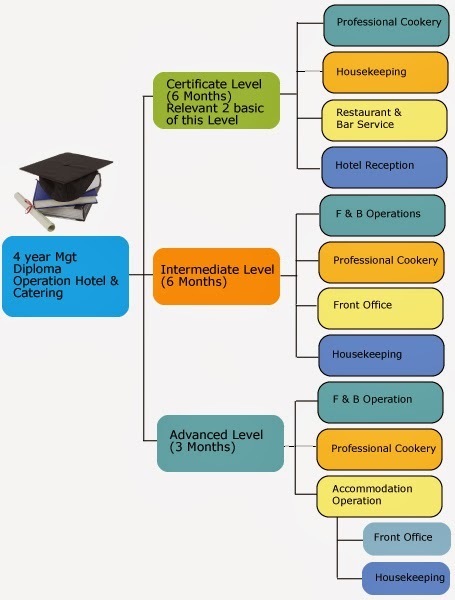 Ceylon Hotel School Sri Lanka Institute of Tourism & Hotel Management (SLITHM) is the most recognized institute of Hotel and Travel based Industry and there are various courses available for in this field. Here are their best course 4 year Management Diploma in Operation hotel and Catering. SLITHM, No: 64, Sangaraja Mw, Kandy. SLITHM, BOI Project, Koggala, Habaraduwa.